Drafting players is crucial for a team’s success. 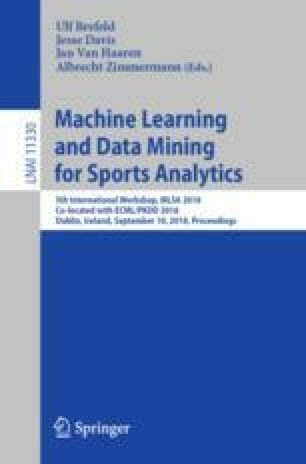 We describe a data-driven interpretable approach for assessing prospects in the National Hockey League and National Basketball Association. Previous approaches have built a predictive model based on player features, or derived performance predictions from comparable players. Our work develops model tree learning, which incorporates strengths of both model-based and cohort-based approaches. A model tree partitions the feature space according to the values or learned thresholds of features. Each leaf node in the tree defines a group of players, with its own regression model. Compared to a single model, the model tree forms an ensemble that increases predictive power. Compared to cohort-based approaches, the groups of comparables are discovered from the data, without requiring a similarity metric. The model tree shows better predictive performance than the actual draft order from teams’ decisions. It can also be used to highlight the strongest points of players.